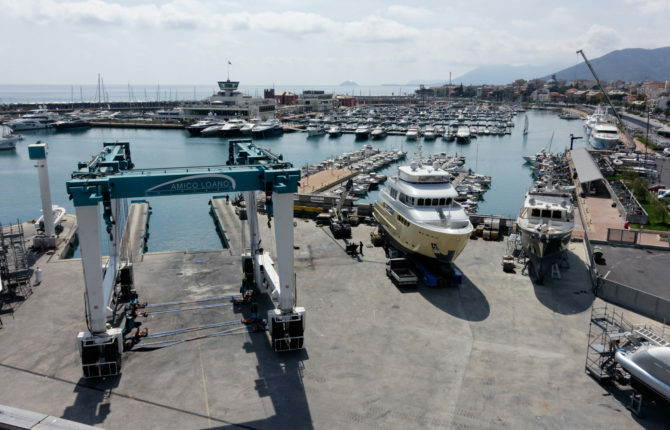 Amico Loano is a shipyard dedicated to the repair and maintenance of yachts of up to 55m. 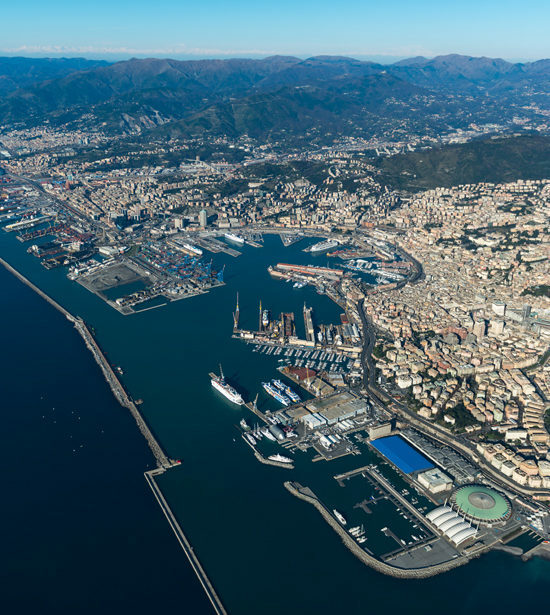 Years of experience in the industry means the yard combines technological innovation, high quality services and traditional Ligurian professionalism in the yachting sector. Situated in Loano in the heart of western Liguria, midway between Portofino and the Côte d’Azur. 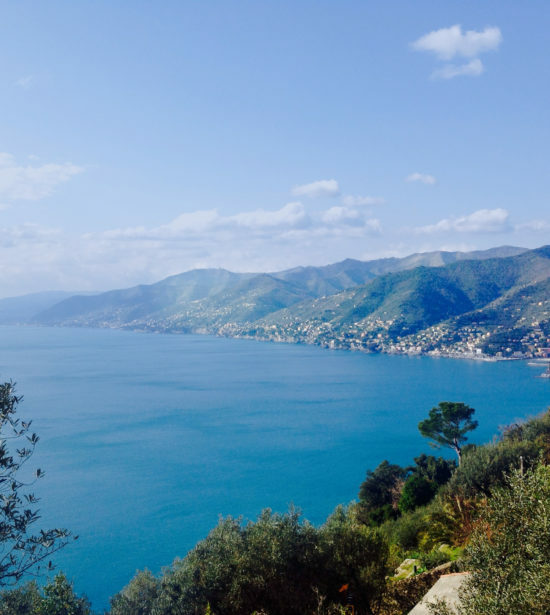 Looking onto a marvellous sea and just a few minutes from a hinterland rich in tradition, Loano and its immediate vicinity offer a mild climate even in winter and ideal places for horse-riding, mountain-biking, golf, trekking, climbing and hiking. The Amico family has built and repaired ships for over two centuries. From father to son, from the end of the 19th century up to present day, members of the family have always embraced their work with passion and expertise. The Amico family shipyard historically began in Loano itself, where in 1799, the master builder Matteo Amico started up his business of building wooden sailing ships of both medium and large tonnage. 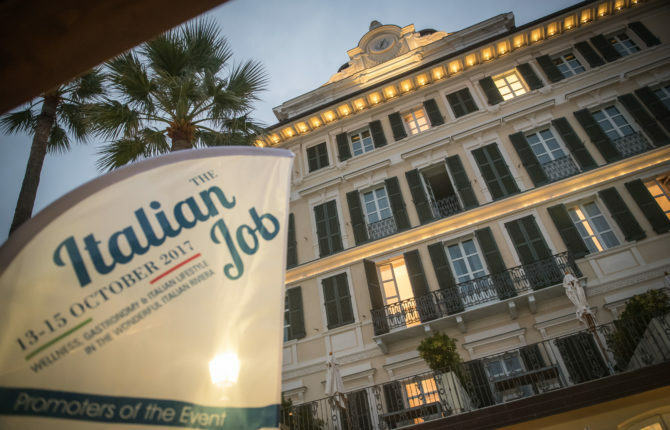 In the stunning setting of the Ligurian Riviera, supporting company Amico Loano presented “The Italian Job” – an event dedicated to industry captains and owners. The three days of Italian Lifestyle on the Ligurian Riviera with golf, tennis, go-karting and spa activities, took place in Alassio and Garlenda with 300 captains and managers in attendance and was a great success.